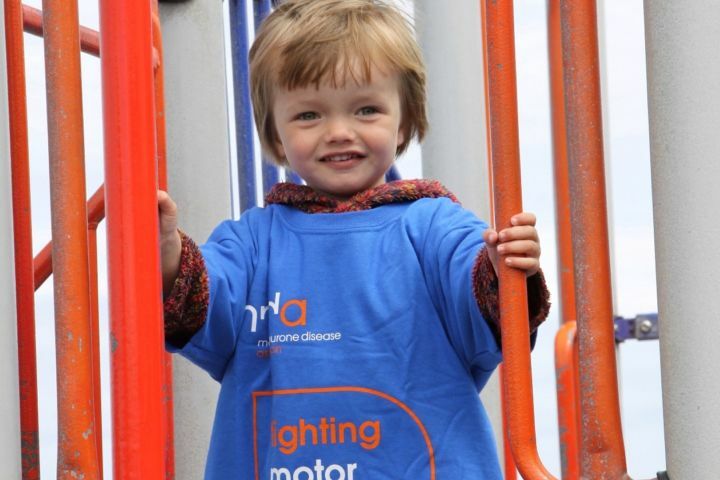 The Motor Neurone Disease Association is funded by public donations and relies on Groups and Branches to assist with fundraising to support the important work that it undertakes. If you would like to make a donation to the North West Wales Support Group to provide support to local people with MND, their families and carers, then there are two ways you can do it. 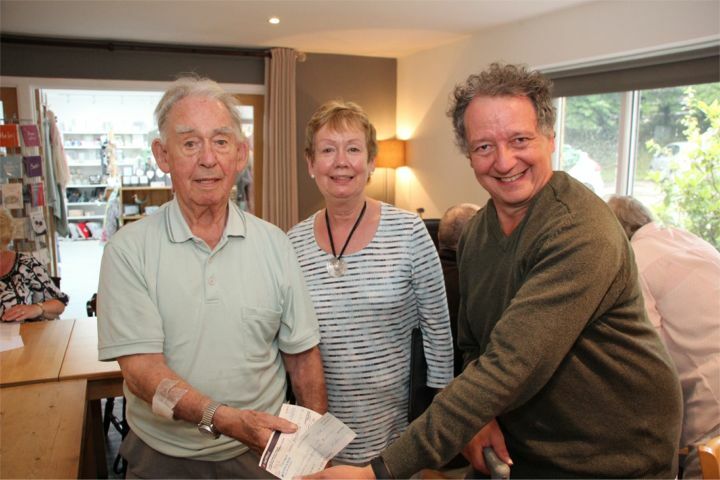 You can send a cheque to our group treasurer Bill Griffiths. Please email bill@mndnorthwestwales.org for further information.